The United States Department of Veterans Affairs offers, without cost to families, the benefits of burial in any of its state or national cemeteries to those who served in the Armed Forces of the United States (Army, Navy, Air Force, Marines, or Coast Guard) and are otherwise eligible. Said benefits include the opening and closing of the tomb as well as a tombstone or commemorative plaque. 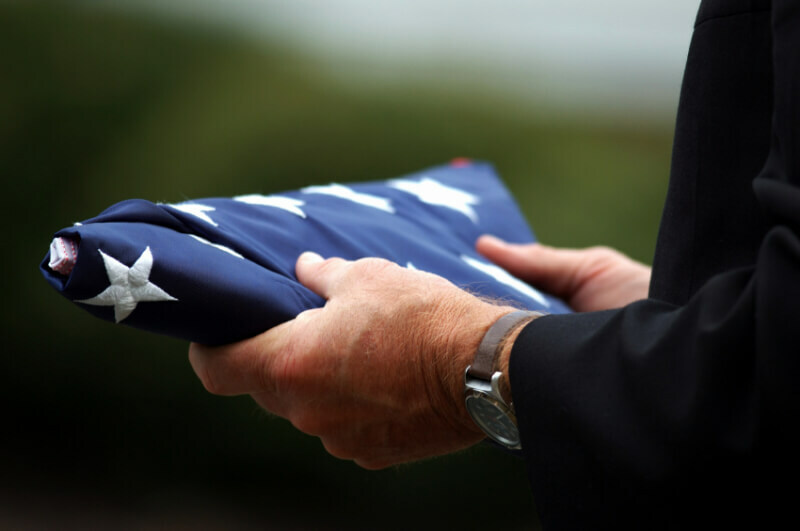 Furthermore, via its “Honoring Those Who Served” program, the United States Department of Defense offers the benefit of a military funeral service. If desired, Continental Funeral Home can solicit these services in the name of the family. Along with these services comes a flag of the United States. Direct family members of men and women who have served in the Armed Forces of the United States may also be eligible for certain benefits.